Only 4,500 bottles of this limited edition blend were produced. The grapes are collected from a single vineyard north of Casablanca, which is one of the coolest regions in Chile. This cool climate enables a slow accumulation of sugars, the extended ripening period provides the potential for incredible complexity in the resulting wines. 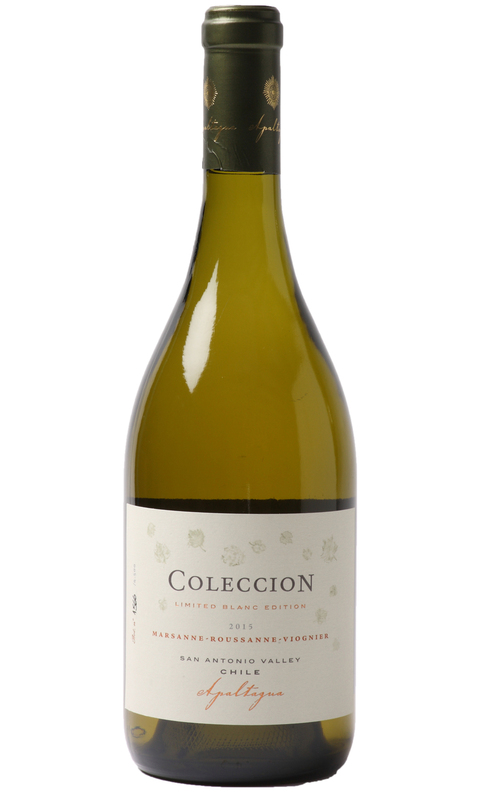 Coleccion blanc offers a dazzlingly nose of lime blossom, apricots, and mineral notes. The texture on the palate is tremendous; rich, waxy and weighty with piercing acidity that cleans the palate beautifully. Waddesdon has complete UK exclusivity on this wine.